Long established auto repair business in Wonder Lkae. 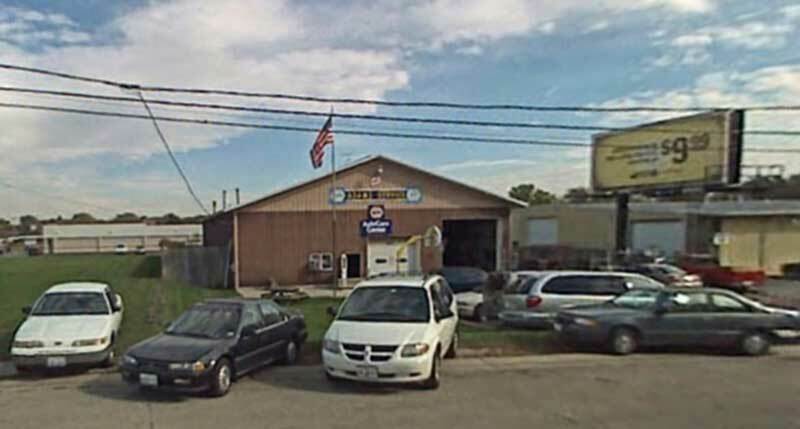 Provides reliable, and affordable Auto Repair and Service. Good source for quality tires.